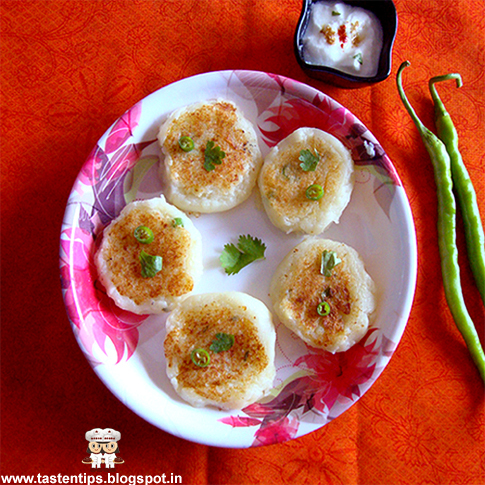 Sweet Potato Tikki is a new dish you can try during fasting days like Navratri, Shrawan. 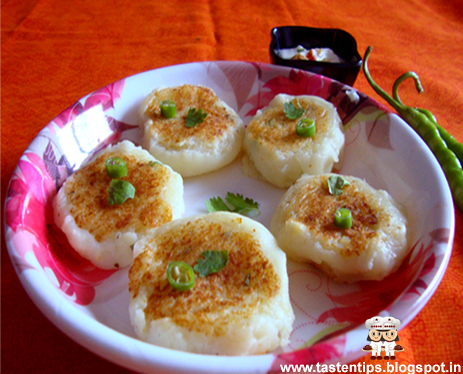 Sweet potato tikki is a delicious, healthy, rich in carbohydrate.This dish is simple to make, does not require much effort and time. 1. Wash presser cook sweet potatoes in enough water till done. them cool, Then remove the skin. arrowroot flour, cumin seeds, lemon juice, salt, mix well. into balls and flatten slightly. 6. Drain onto an absorbent paper. 7. 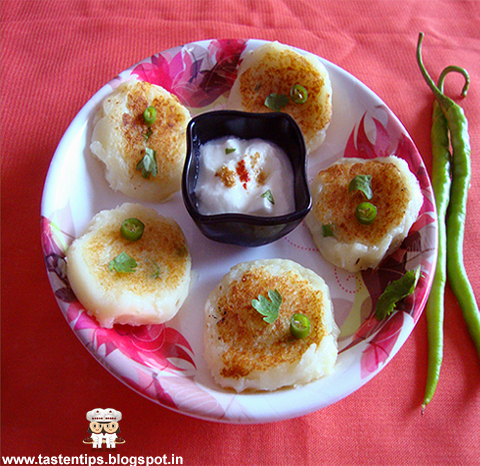 Serve hot with khajur ki chutney/ curd. 2. Red chili can be used in place of green chili. Great one. Perfect for the festival of Navratri fasting. Looks Delicious. Wonderful snack - tasty and healthy!! healthy and yummy snack!! Nice! !